In today’s globalised economy, it is common practice to have components manufactured all over the world. 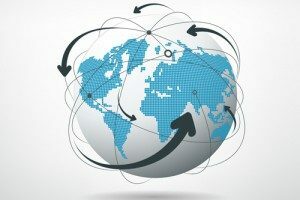 Effective management of your supply chain is critical as each party involved in the supply chain depends on the others to perform their part correctly. It only takes one party to fail to perform their responsibilities and the consequences can be costly. Michael D. Parrish from Fasken Martineau’s Insurance and Product Liability Practice Group recommends following these solutions to reduce or eradicate risks you may face in your global supply chain. It is important that manufacturers know their component and material suppliers as well as the businesses that are distributing and selling their products. The same goes for suppliers, distributors and retailers knowing their manufacturers. Comprehensive research should be conducted before going into business with any other party to ensure their reliability. A supply chain party should only be responsible for the level of liability the profit created by the transaction or relationship incurs. They should not assume liability for more than what is within their control. 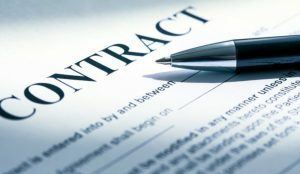 Creating comprehensive and robust contracts, which set out the rights and obligations of each party, is critical to the allocation of reasonable risk among all parties. Without a well-planned contract, a manufacturer may be fully exposed to legal liability. Indemnity clauses should be examined carefully and created to contractually shift liability for losses and claims from the innocent party to the party responsible. Indemnity clauses can often be poorly worded or misunderstood, so they should receive special attention in any contractual negotiations. 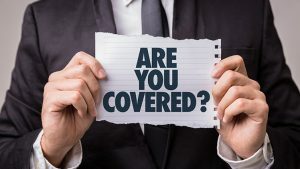 This should be a no-brainer, however manufacturers and other supply chain parties often find themselves in a situation where they are underinsured, or even worse, uninsured for certain events. A food product recall or class action can create liability in the millions, so it is critical to understand these risks and insure accordingly. When using foreign supply chain parties, domestic parties can face some common challenges. Slow communication, access to documents and information can be difficult and foreign law may not be suitable for your business. The best way to lessen these challenges and risks is to secure home court advantage with choice of law, choice of courts and any arbitration clauses in contracts. 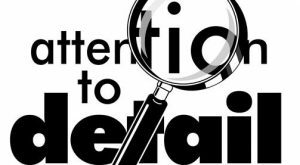 Paying attention to detail can be the difference between a small issue becoming a big issue and a small issue being dealt with quickly and efficiently. Make sure contracts are executed properly, insurance policies are up to date and all records relating to the purchase or sale of any product are correct.